More than 100 years ago, Waters Funeral Home began it's service when it was founded by Mr. William S. Waters in the autumn of 1892. Having left Vandalia at an early age to engage in farming in the Nebraska area, W. S. Waters, soon found himself high and dry after a serious drought, and decided to return to his native home of Vandalia where he started both the Waters Furniture Store and Waters Funeral Home. A thinker and reasoner of his own mind, his conclusions were of the highest order. When asked what premise he built his successful businesses upon, he stated that he "was a student of Sears-Roebuck". His own son, William B. Waters continued the family tradition until his untimely death in 1983. Margaret Waters Jordan, beloved sister to William, and the only heir to both businesses, successfully managed the furniture store but elected to sell the funeral home business to, Mr. Charles W. Rahmeyer of Mexico, Missouri. Charles and his wife Maurine, moved to Vandalia shortly after "Bill's" death in September of 1983, and continued the long-standing tradition of Waters Funeral Home. Gary W. Rahmeyer chose to take an early retirement from the U.S. Army to become associated with the business, and have continued to keep it in the family by managing and operating it after the passing of my father in October 1996. In October of 1996 after the passing of Mr. Charles W. Rahmeyer his son Gary W. Rahmeyer took over operations of the funeral home with a staff of three part-time employees. 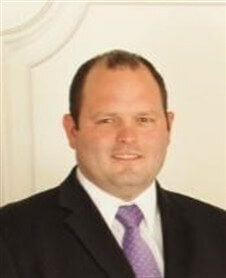 Gary have been a licensed funeral director for nearly 20 years and worked around the funeral industry since 1969. 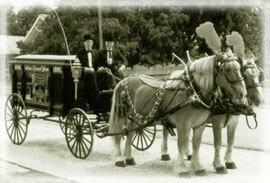 Many changes have taken place over the course of the 110+ years that the funeral home has been operating. Funeral services were performed in a "grand room" setting at the furniture store for many years until a small chapel was added onto the Waters home at 500 S. Main Street in the early 1970's. This small chapel served many families until a larger one and a casket selection room were built in the mid-1980's. In 2008, we completed an extensive renovation and added over 6000 square feet to the funeral home. Our recently remodeled chapel now comfortably seats 150 people and a second smaller chapel that will seat 75. The modern selection room shows over 30 different caskets, ranging in a wide variety of prices to accommodate the finances of any family. We added a modern multi-media system that allows personal picture DVDs to be played on any of the four flat-screen televisions throughout the funeral home. Along with new restrooms and a larger foyer. The funeral home is all on ground level and handicap accessible. In June of 2018, Gary W. Rahmeyer sold Waters Funeral Home to Brent T. Massie & Nicholas (Nick) W. Johnston. 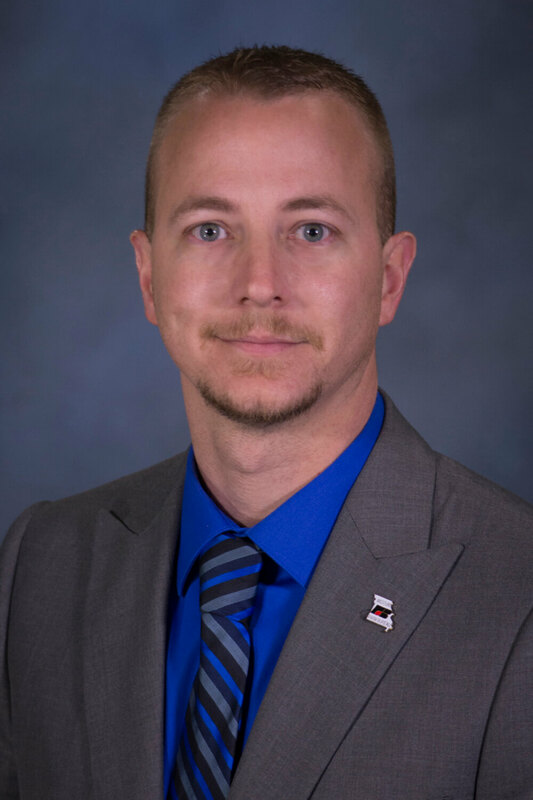 Brent has been a Licensed Funeral Director & Embalmer for over 15 years and is the President of Smith Funeral Home & Chapel in Hannibal. Nick is currently working on his Funeral Directors Apprenticeship and will be a licensed Funeral Director in December of 2018 along with holding a Missouri Insurance License to assist families with prefunded funeral arrangements. Brent & Nick are committed to following the Water's tradition to serve the families of Vandalia and the surrounding communities with a service of Love, Compassion & Dignity.